KTM 300 XCW 2017, the right bike for the toughest conditions? 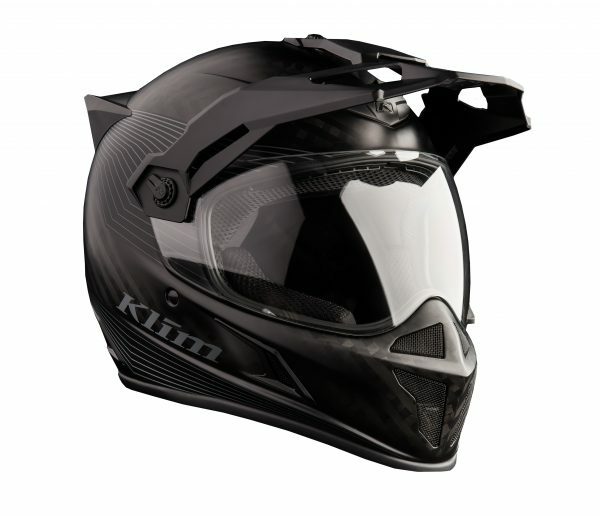 KLIM's offroad collections were born in the mountains, forests and deserts of the American West and developed for the toughest conditions in the world. Ready for unforgettable moments in life. This is KLIM. And this is true off-road. How does the right bike for these conditions look like? Improving offroad skills and getting fit for the adventure season? This is how it works at the 30MPS Offroad Academy in Spain. Lars Enöckl: "That was by far my best "Red Bull Romaniacs"! Especially on the first two days, I showed that I can keep up with the top 3. This is also shown by my checkpoint times. On Friday, the repair time unfortunately took me out of the race around the top 5. This is part of the hard-enduro sport. All in all I am proud of my performance. I tried everything, I was really fast, everything worked well. This was a cool week with a good result - 8th place in the gold class!" Anna-Larissa Redinger: "It is an incredible feeling to reach the finish line after 4 off-road days, over 500km and 28 hours on the Enduro bike. I am overwhelmed and very proud that I made it to the finish on my first participation in the Red Bull Romaniacs (Bronze)."